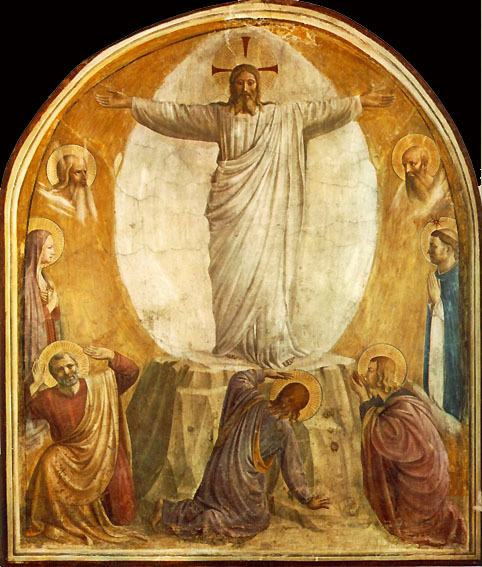 Each year on this Sunday the Church reminds us in her liturgy that the glory of the Resurrection can only come by the way of the Passion and Cross. This is the meaning of the Transfiguration that is read each year on this particular day of Lent. Through the crosses and sufferings of this life, we learn perseverance and also how to see everything on earth through the transforming reality of Christ’s death and Resurrection. Please continue to pray for those from the Parish who were accepted as Candidates for the Sacraments of Initiation during the Rite of Election last Sunday at Brentwood Cathedral. They will be Received into Full Communion with the Church at Easter or during the coming year. Also, the thirty Engaged Couples who began the marriage preparation this week that, over these weeks, through prayer, reflection and Christian formation, they may grow in awareness of the great grace of Married love. Dr Charlie O’Donnell and the Charity Wonder have written to express their deep gratitude for the very generous response to their project promoting the book explaining the fundamentals of the Catholic Faith. About four hundred copies were sold and the proceeds will go to helping vulnerable women in differing parts of the world from our own country to Central America, Africa and the Philippines. God bless you for your generous response. Now that the cross-over from the street into the Parish Centre courtyard has been made good, please enter and exit the courtyard ONLY by this point i.e. please DO NOT drive across the path/walkway by the side of the church or across the West doors of the church. This week the new Memorial Garden was blest used for the first time for the burial of ashes. If you would like to use this facility, please speak with me at any time; here would be a suggested donation to the Parish. There are going to be two wooden seats in the Garden; one has already been donated in memory of a deceased Parishioner who was a former gardener, but if someone would like to donate the second one, please have a word with me. May we continue to grow in unconditional life of God and neighbour during this holy season and so arrive through the Cross at the Resurrection.